I'm not sure how it's taken this long to add a Dinosaur Detection System to the home safety product sphere, but muchas danke to ThinkGeek for realizing how dangerous and prehistoric its absence was. 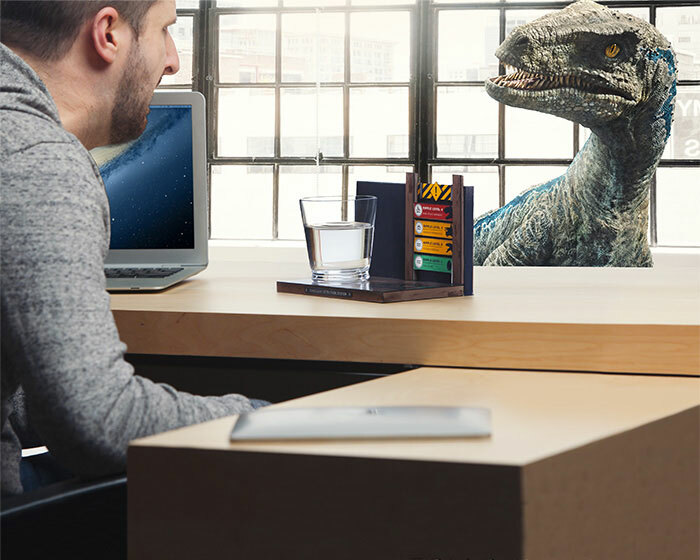 Their model is modeled around the Jurassic World film series to add some trademark TG fun and whimsy to an otherwise invaluable tool for escaping a T-Rex attack. 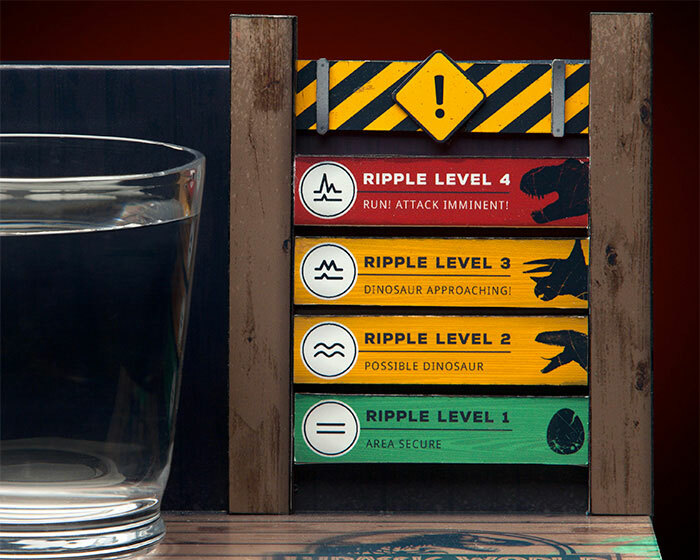 The Jurassic World Dinosaur Detection System includes a detection medium container and threat level reader; you'll need to add the medium itself. I suggest water or, to add an extra layer of protection, unicorn pee, which studies show is a natural dinosaur repellent. 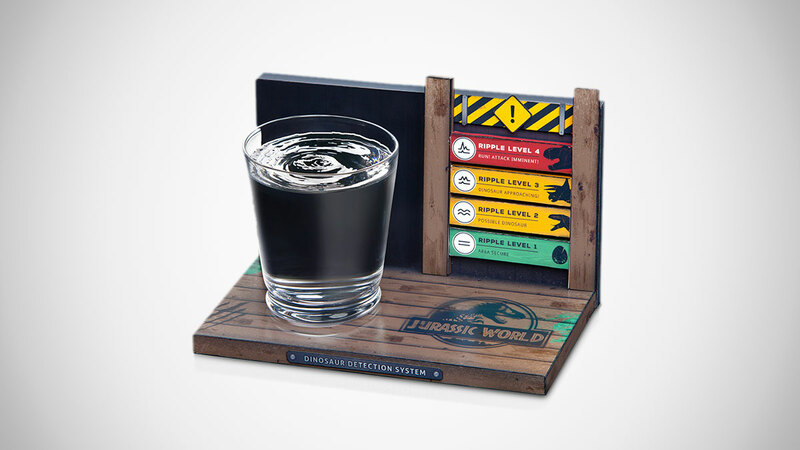 Thankfully, ThinkGeek has also figured out a way to connect the Jurassic World Dinosaur Detection System to IFTTT devices, so you can receive alerts while you're sleeping or not in direct line of sight of the liquid disruption vessel.